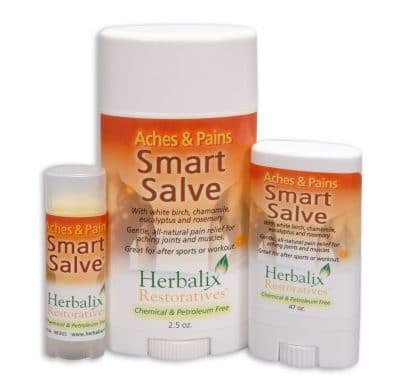 Aches and Pains Smart Salve™ moisturizing stick was specifically formulated to help with muscle fatigue and soreness from over used muscles. We discovered however, it has many other uses. From sunburn skin to insect bites, Smart Salve™ provides relief safely, gently and effectively without any side effects. Wonderful for sore joints and aching muscles! – For use on children under 2 years of age, consult your health care professional. 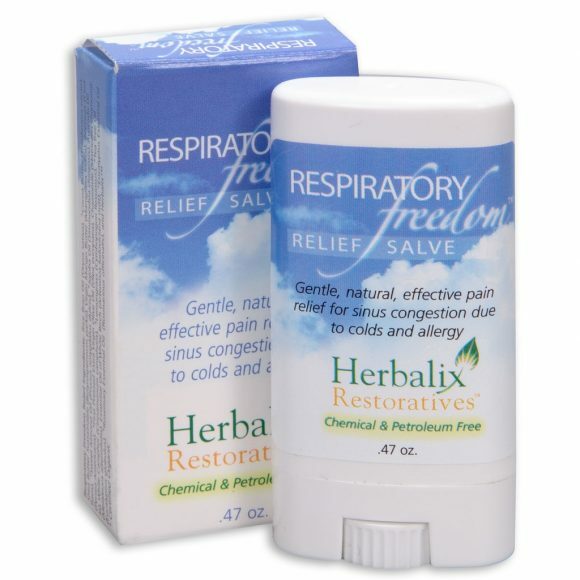 All Herbalix Salves are Acetaminophen-free!